Grade 6 students Ava Peters and Ella Hyman thought kids needed more web magazine options, so they created their own. 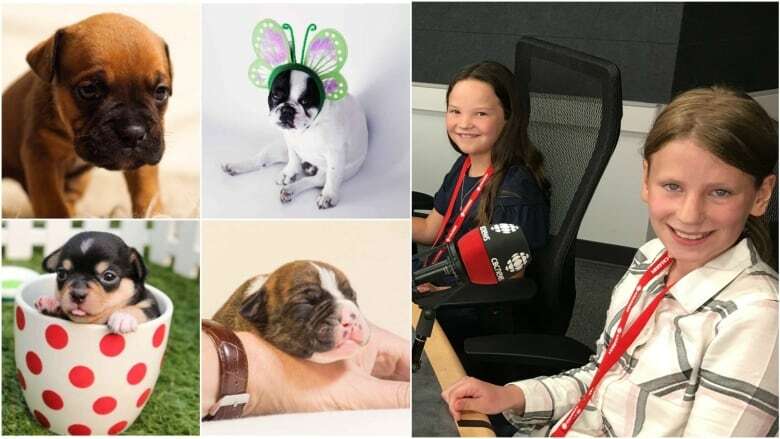 Puppy photos are being used to lure young eyes to a new web magazine, but the aspiring media moguls behind the Calgary publication say it's about more than just clickbait. "We have stories, contests, quizzes, facts and ongoing stories," Ella Hyman told The Homestretch this week. Ella and her fellow Grade 6 student Ava Peters now publish an online web magazine aimed at their peers, ages seven to 13. It's called KIDMAG Online Magazine for Kids and it's in digital format only. "We tried to do paper magazines but they didn't work as well, since in the new world with all the computer technology and stuff, it works better online," Ava confided. In addition to all the puppy photos, which the pair sources ethically using creative commons searches that produce copyright-free results, there's some serious stuff on there, too. Ava recently wrote about a girl with mental illness. "It's about how she overcomes it and her journey to do that," Ava said. "I read a book that was kind of like that and I thought it was interesting." 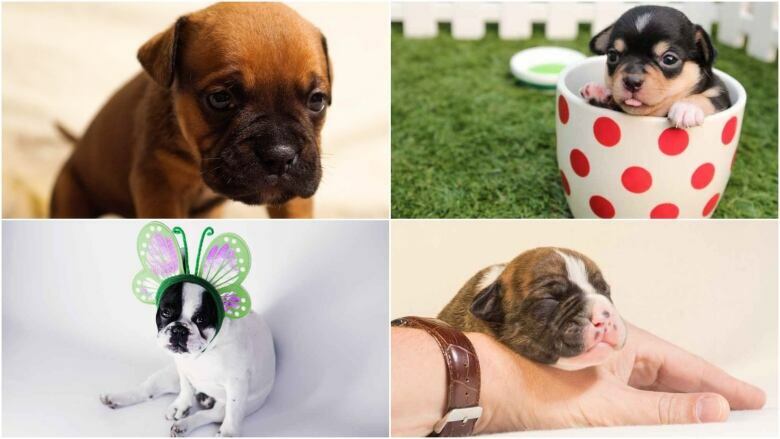 "We figured that, well, to get people to view our website, kids like puppies, so we should put some puppy photos on our website and maybe that will drag some readers in," Ella revealed. While Ava's favourite writing is in A Series of Unfortunate Events and Ella likes Harry Potter and The Diary of Anne Frank, they say they're committed to producing fresh, regular content. "We plan to post at least three to seven new articles every week," Ella said. And the clicks, they say, are coming along nicely. "On the first day, we got about 200 views, and in total we have about 700," Ava shared.